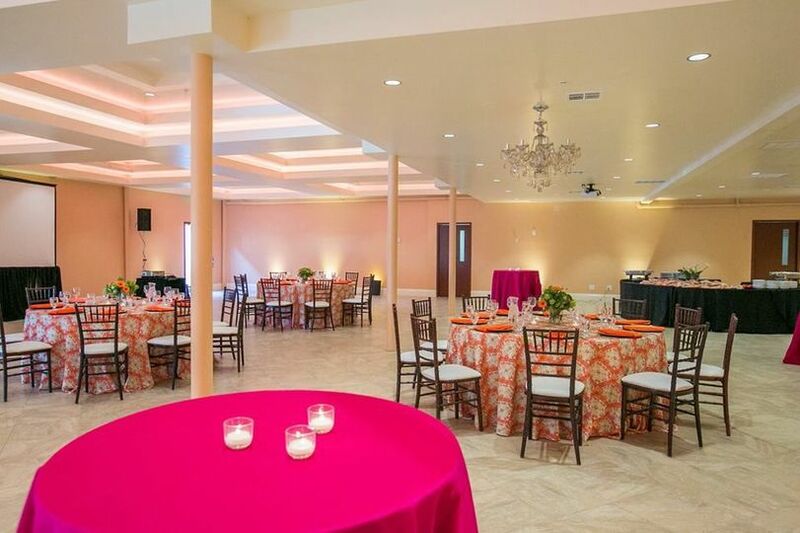 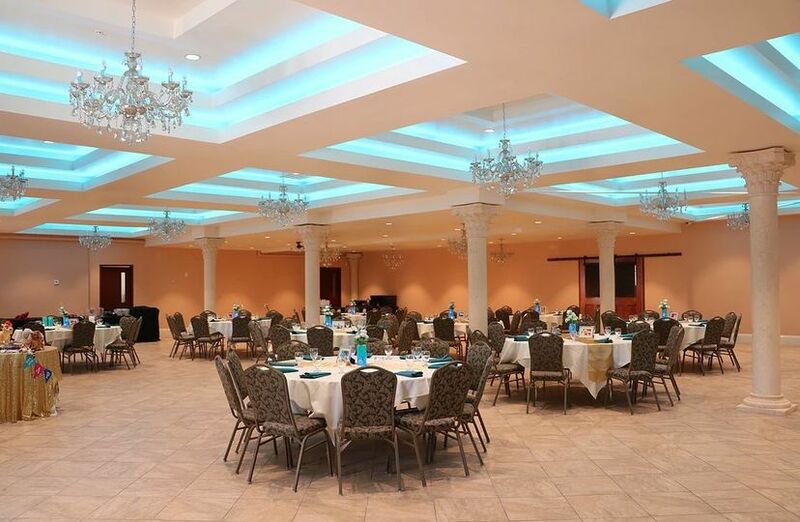 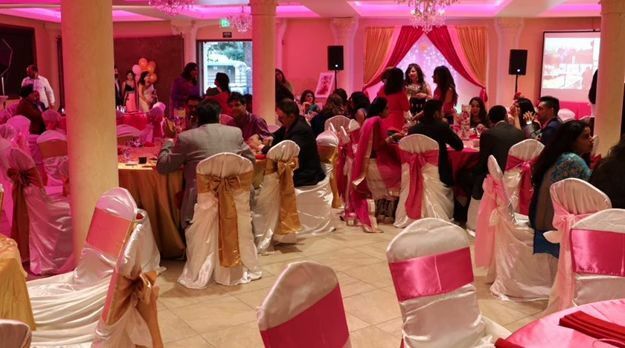 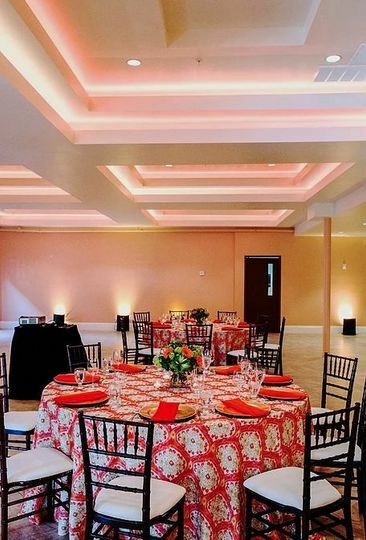 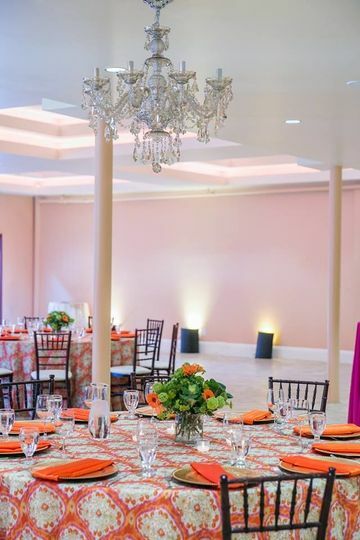 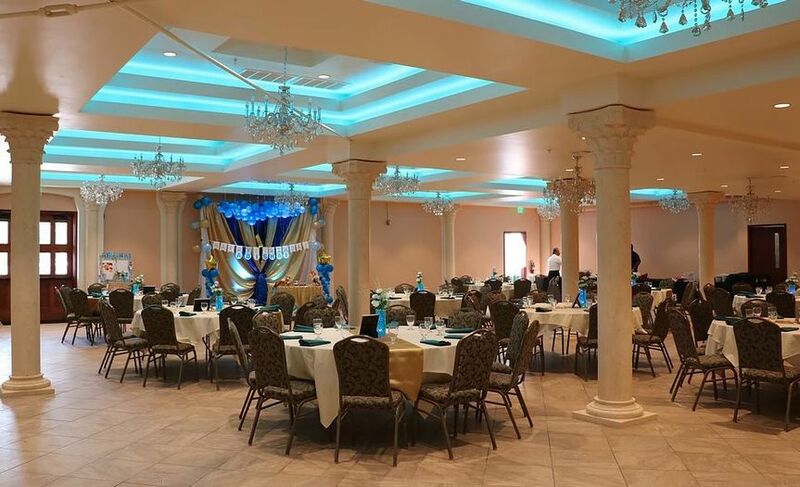 Resham Event Center creates the perfect environment for any event... wedding receptions, networking events, corporate events, birthday celebrations, reunions, anniversary parties, holiday parties, and more. 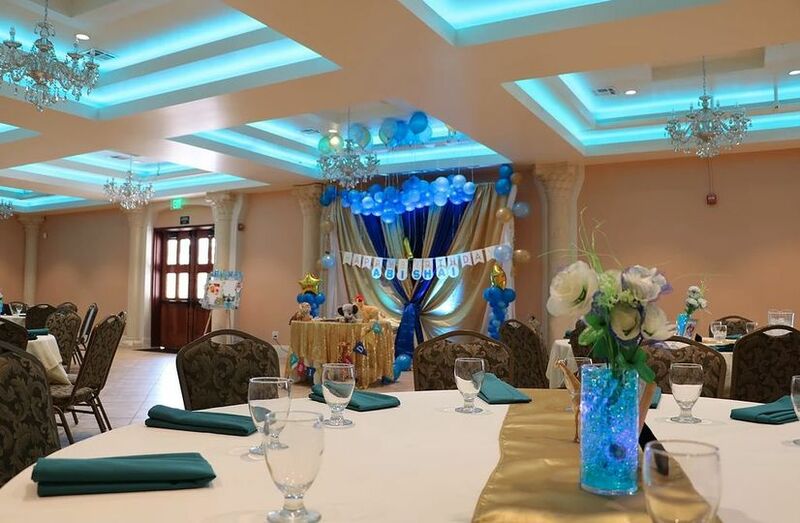 ?We provide full event coordination and planning, complete servicing throughout your event with a dedicated banquet captain. 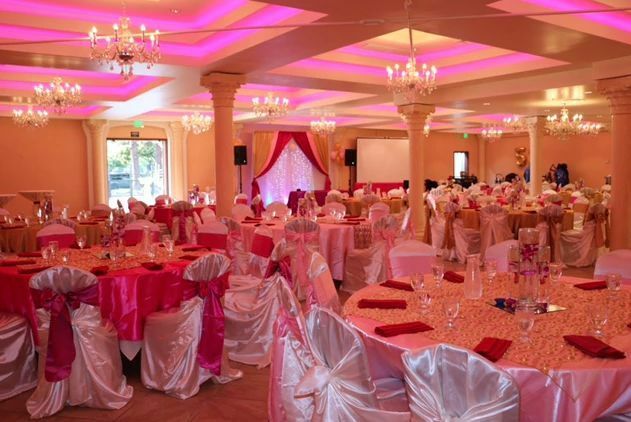 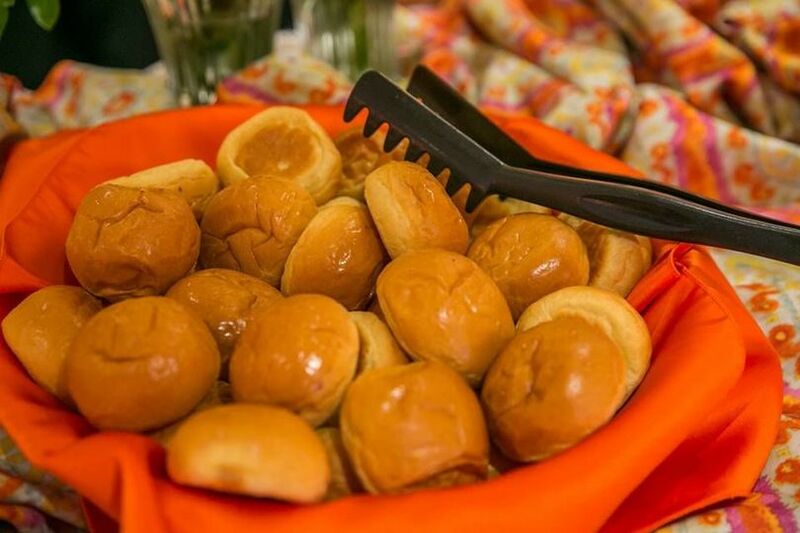 Experience exceptional cuisines with menu customization to fit your desires and a beautiful setting for your event.